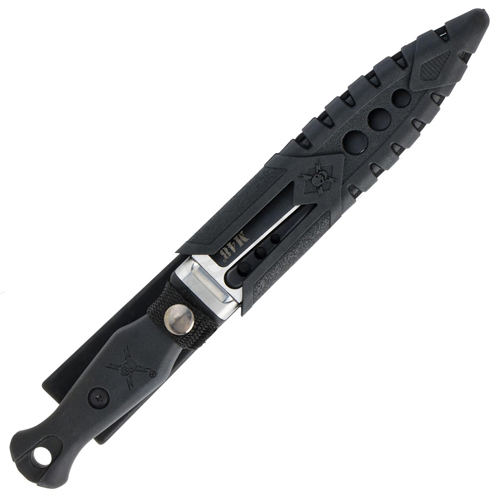 Complete your traditional Scottish Highland dress with this M48 Sgian Fixed Blade Knife from United Cutlery. 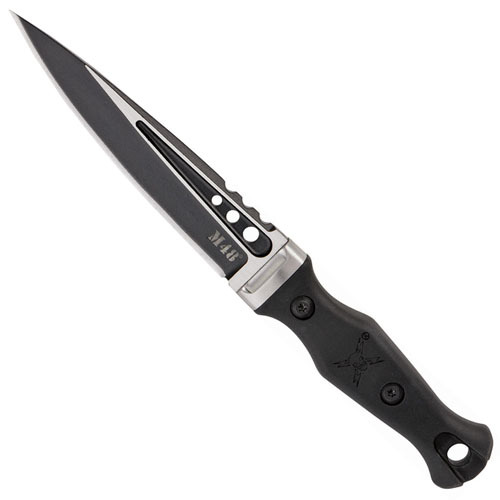 Its tactical blade is made out of 2Cr13 cast stainless steel. The molded TPR handle fits comfortably in your hand.